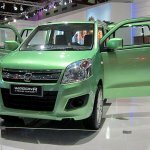 Indonesia - Suzuki Wagon R 7-seater MPV revealed! 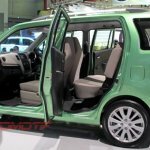 In a surprise move, that has also surprised our Indonesian representatives, Suzuki has revealed a new concept based on the Wagon R. The Suzuki Karimun Wagon R 3 Rows Concept is an MPV that Suzuki decided to show unexpectedly a couple of days ago at the 2013 Indonesia International Motor Show (IIMS). 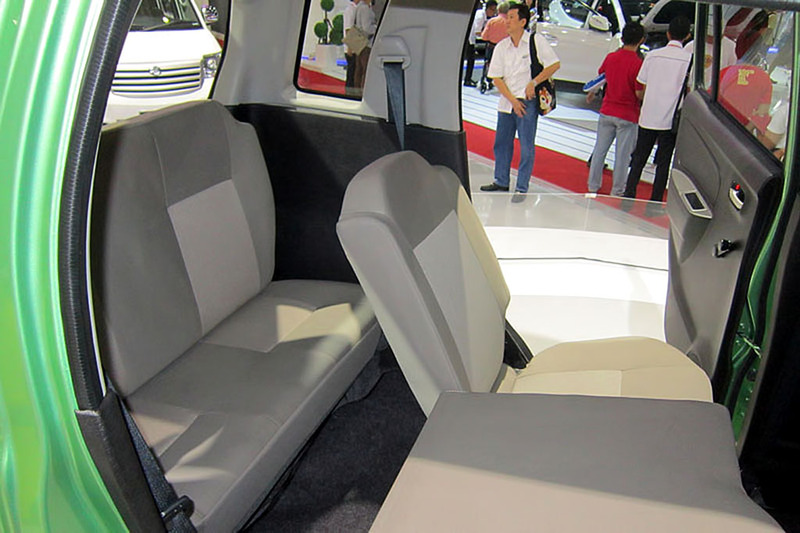 The wheelbase on this concept is unaltered, hence the overall length could be below 4 meters. Our local representatives report that the Stingray show car was replaced by this concept on 28th September, the second last day of the 10-day long exhibition. 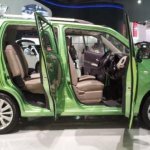 This year's IIMS has seen low-cost MPVs such as the Honda Mobilio and the Datsun Go+ being revealed, maybe Suzuki wanted to get a bit of attention as well. As you can see from these images, the three-row Wagon R seems to have a couple of centimeters added just after its rear wheels. 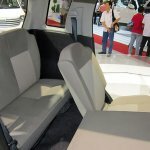 While the company has not disclosed any details about this concept, they confirm that the wheelbase has been unaltered. 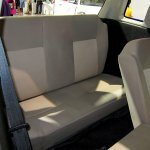 This Wagon R has seating for 7 people, though the third row is best for children only. 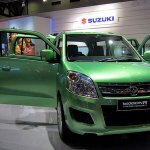 Says Davy Tuilan, Marketing Director of PT Suzuki Indomobil Sales - "It's still a concept and no decision has been made". 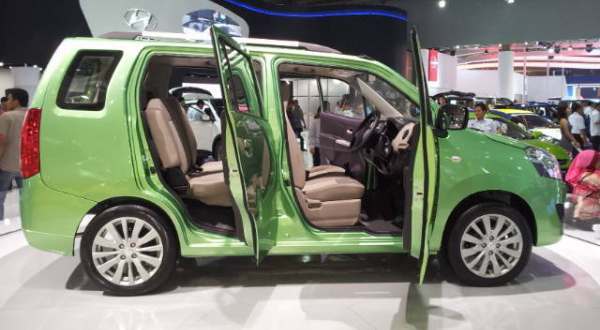 However, it has been confirmed that if this Wagon R goes into production, it would be a contender for the Indonesian LCGC (Low Cost Green Car) project, thereby availing some tax benefits. 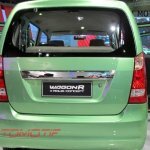 Slotting below the Ertiga, this Wagon R MPV would rival the Datsun Go+, a sub-4m 7-seat MPV with a price less than 100 million Indonesian Rupiah (INR 5.37 lakhs). Images - Thanks to photographers Okezone, Dapurpacu and Kompass.